I've had a love affair with Old Navy for as long as I can remember. Every time I go in there I find something that I need, whether it's a fun printed top or a classic tee. They always have something cute. 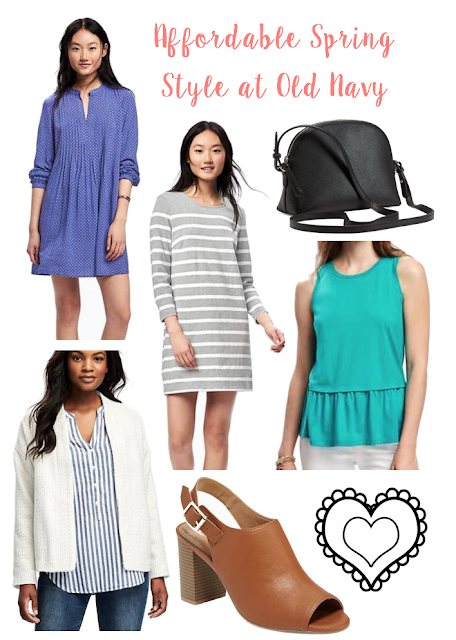 And the best part about Old Navy is that everything is affordable, and especially when they have sales you can score some really great bargains. 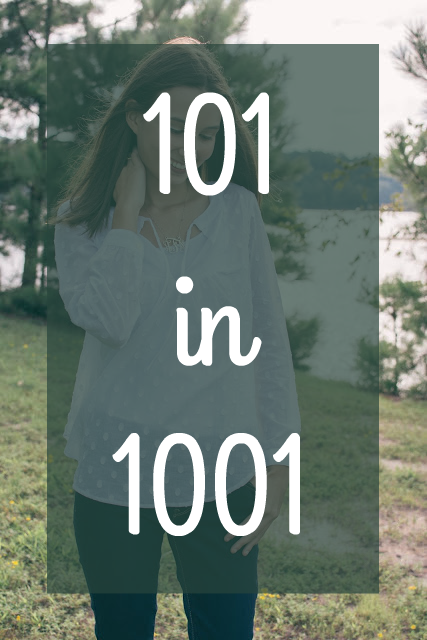 It is a great way to stalk up on some great new spring pieces! I've shown some of my favorites in this post but it never hurts to stop by the store and see if there is something that catches your eye. I hope you all have a great weekend!